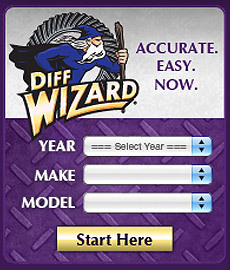 Building your own rig? Custom suspension or steering? 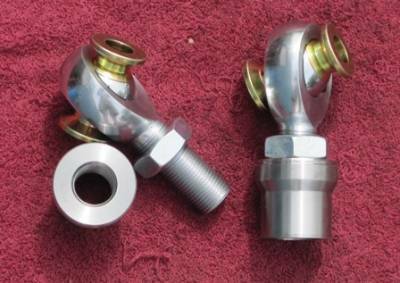 We have all the custom builder components you will need. 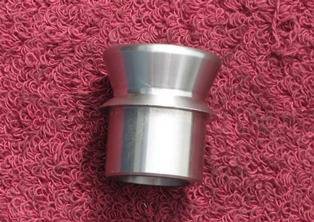 Description: 1 1/4"x16 tpi Zinc plated jam nut. 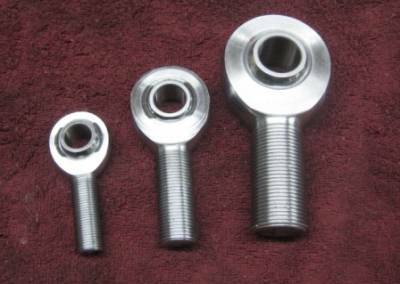 Description: 1.25" Rod end set for 1.5" ID tube. 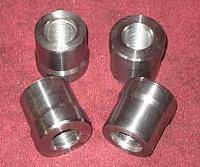 Description: 1.25" stainless misalignment spacer 1"-3/4"
Description: 1.25" stainless misalignment spacer 1"-5/8"
Description: 1.25" stainless misalignment spacer 1"-9/16"
Description: 1.25" zinc misalignment spacer 1"-3/4"
Description: 1/2" Zinc plated jam nut. 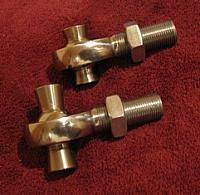 Description: Weld in bung for standard 1/2 Heim Joints. 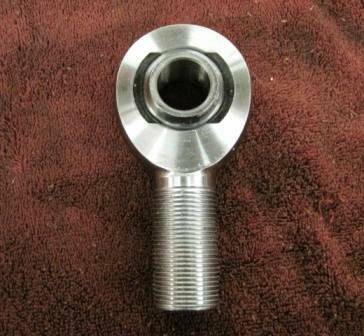 Description: Weld in bung for standard 16tpi Heim Joints. 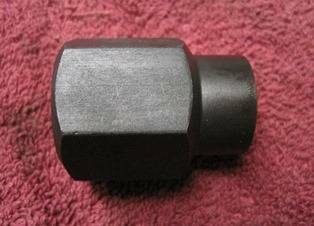 Description: 3/4" x 5/8" Saftey misalignment spacer. 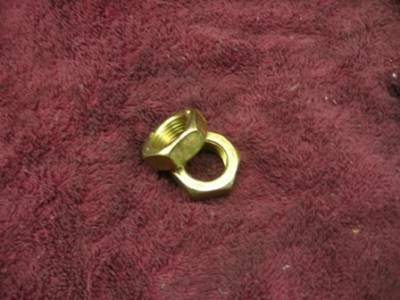 Description: 3/4" Zinc plated jam nut. 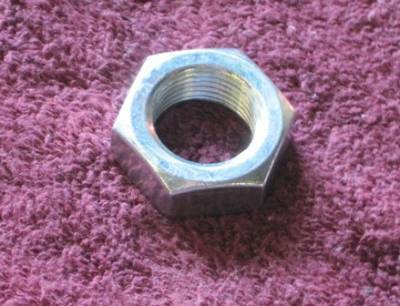 Description: 5/8" Zinc plated jam nut. 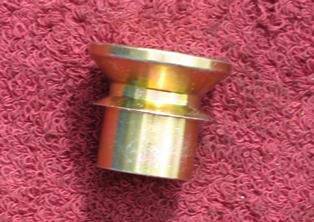 Description: Weld in threaded bung for 1.25" ID Tube. 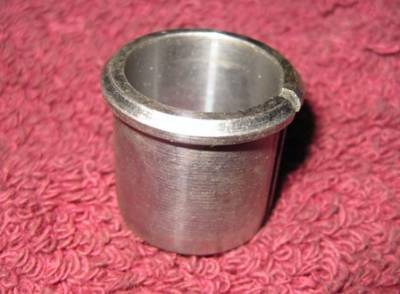 Description: Weld in threaded bung for 1" ID Tube. 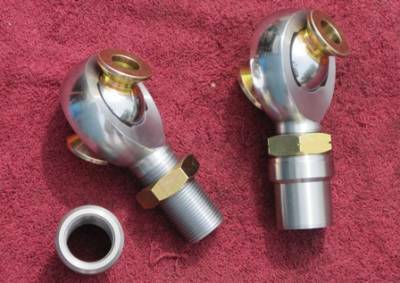 Description: Weld in bung for standard 14tpi Heim Joints. 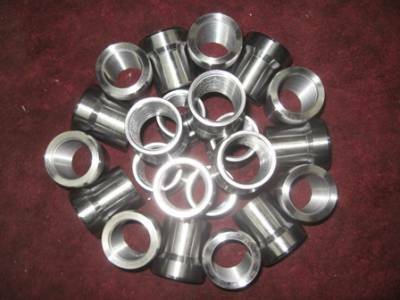 Description: 7/8" to 3/4" Saftey misalignment spacer. 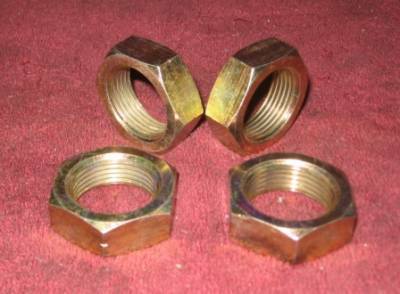 Description: 7/8" cadmium plated jam nut. 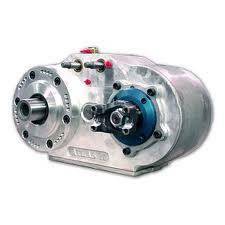 Description: The original in ultimate t-case gearing for your crawler. Description: FOA 10" travel, 2.5" Coilover with remote reservoir. Description: FOA 12" travel, 2.5" Coilover with remote reservoir. Description: FOA 16" travel, 2.5" Coilover with remote reservoir. Description: FOA 18" travel, 2.5" Coilover with remote reservoir. Description: FOA 14" travel, 2.5" Coilover with remote reservoir. 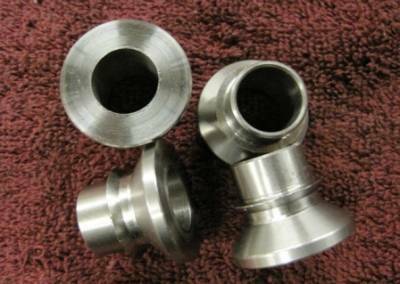 Description: Tapered insert for largerd rod ends.